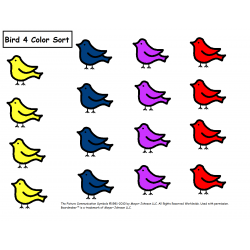 IEP Goals: Given a sorting by size activity from small to large containing visuals and color coding, STUDENT will place the cards by size in the correct areas in 4 out of 5 consecutive opportunities, by MONTH, YEAR. 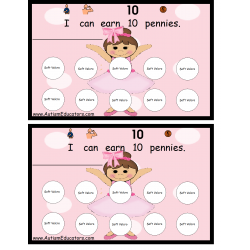 IEP Goals: Given a token reward system with STUDENT earning tokens for completing work, good behavior etc., STUDENT will earn a preferred activity (play, treasure box, etc.) when all tokens are collected, by MONTH, YEAR. IEP Goals: Given a number card 0-10, STUDENT will match to the correct number word, in 4 out of 5 consecutive opportunities, by MONTH, YEAR. 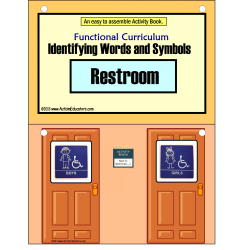 IEP Goals: Given a variety of signs depicting a public restroom, and matching picture cards, STUDENT will match the appropriate picture, with 80% accuracy, in 4 out of 5 consecutive opportunities, by MONTH, YEAR. 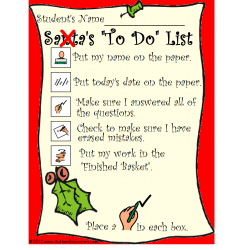 IEP Goals: Given a checklist with reminders for writing rules, STUDENT will refer to this checklist before turning in an assignment, when assigned a writing task, in 4 out of 5 consecutive opportunities, by MONTH, YEAR. IEP Goals: Given a first/then board and choice of a preferred activity to be earned upon completing a preferred or non-preferred task, STUDENT will complete the first activity without protesting, in 4 out of 5 consecutive opportunities, by MONTH, YEAR. 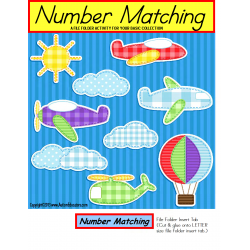 IEP Goals: Given numbers up to 20 and matching number cards, STUDENT will match the numbers correctly in 4 out of 5 opportunities, by MONTH, YEAR. 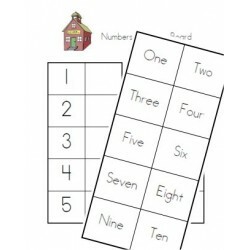 Given a number card 0-10, STUDENT will match to the correct number word, in 4 out of 5 consecutive opportunities, by MONTH, YEAR. 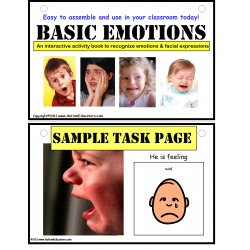 IEP Goals: Given a series of visuals or social story depicting a variety of emotions, thoughts, and feelings, STUDENT will relate a real-life experience by providing one real-life experience or scenario, in 4 out of 5 consecutive opportunities, by MONTH, YEAR. 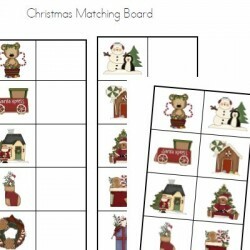 IEP Goals: Given similar pictures related to one topic or subject, STUDENT will match the correct picture, in 4 out of 5 consecutive opportunities, by MONTH, YEAR. 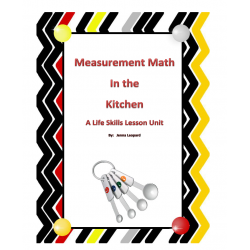 IEP Goals: Given an open-ended reward system where the specified task may change frequently (ex. 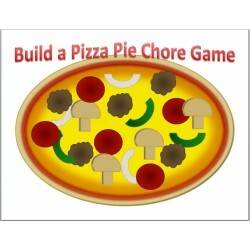 wash dishes, clean table, clean microwave), STUDENT will complete each chore and earn a playing piece (pizza topping) until 10 reward pieces are earned, within a 6 week period, by MONTH, YEAR. 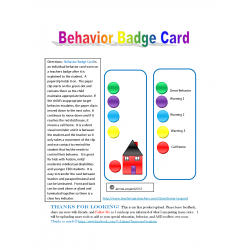 IEP Goals: Given visuals and strategies to help manage anger, STUDENT will use a more socially acceptable means of conveying anger, by quietly telling the teacher or other authority figure what is causing the anger, in 4 out of 5 consecutive opportunities, by MONTH, YEAR. IEP Goals: Given a visual (photo, illustration) depicting a real life situation or familiar action, STUDENT will answer (#) "wh" questions with 80% accuracy, in 4 out of 5 consecutive opportunities, by MONTH, YEAR. 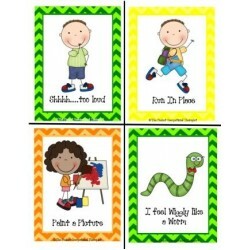 Given a photograph depicting a real life situation or familiar action, STUDENT will say a complete sentence describing the situation or action, in 4 out of 5 consecutive opportunities, by MONTH, YEAR. 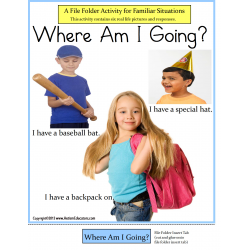 Given familiar situations and real-life photographs depicting a specific response to answer a question, STUDENT will match the correct response to the picture, in 4 out of 5 consecutive opportunities, by MONTH, YEAR.